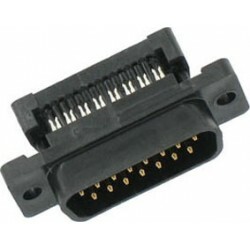 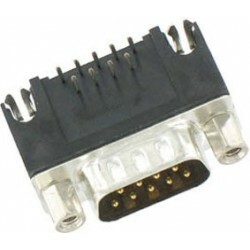 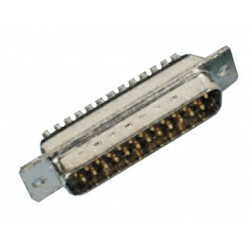 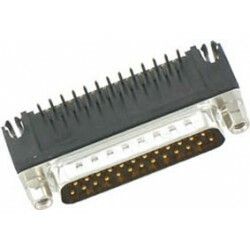 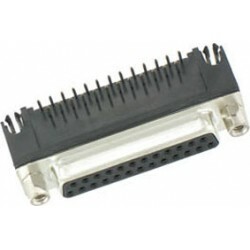 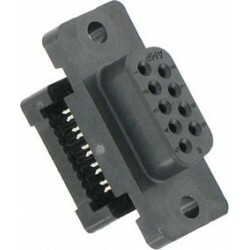 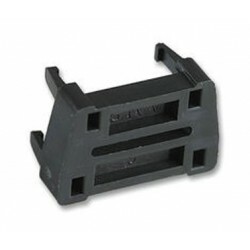 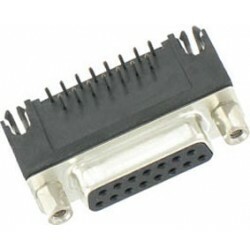 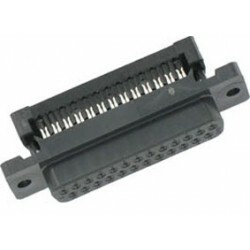 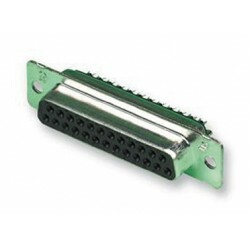 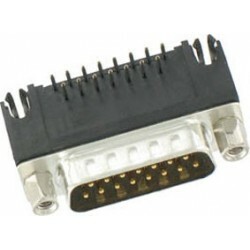 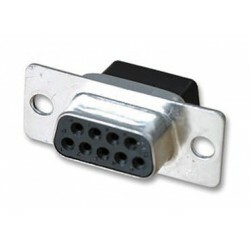 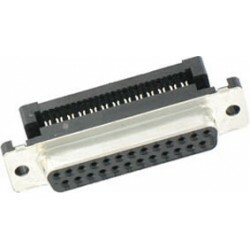 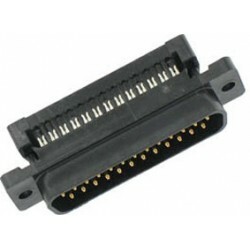 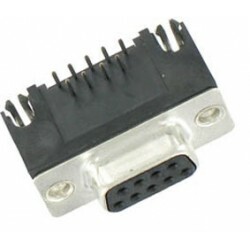 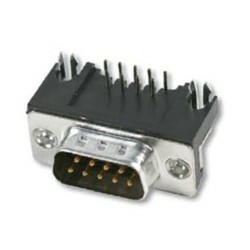 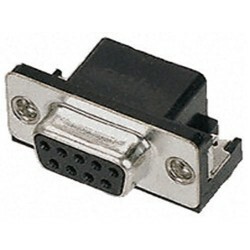 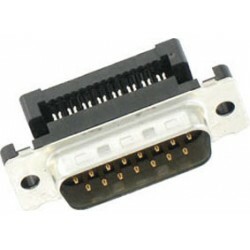 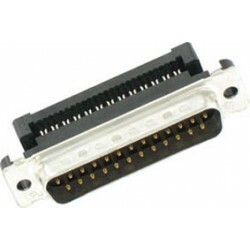 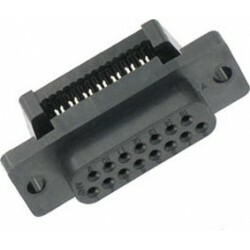 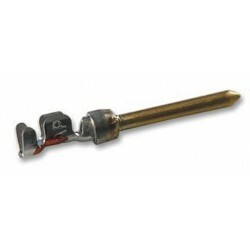 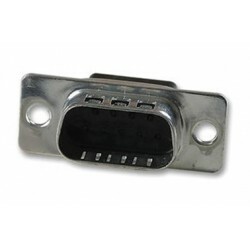 COAMP0-0164531-4 CONNECTEUR A SERTIR SUBD 9 FEM. 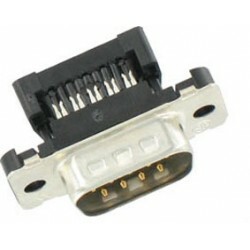 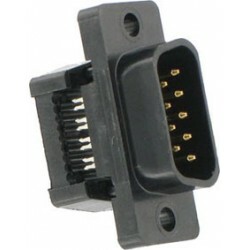 COAMP0-0164532-4 CONNECTEUR A SERTIR SUBD 15 FEM. 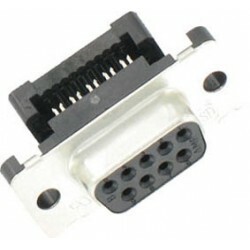 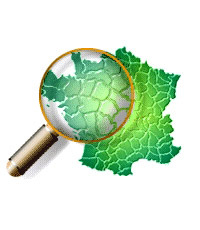 COAMP0-0164533-4 CONNECTEUR A SERTIR SUBD 25 FEM.